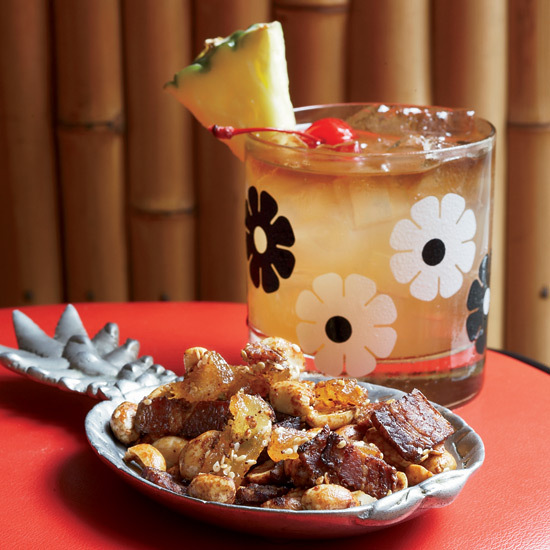 Over the course of the past year, fantastic new tiki bars have sprung up everywhere. The tiki comeback is real. It almost seems like Mai Tais are pouring forth from every park fountain across the country. Over the course of the past year, fantastic new tiki bars have sprung up everywhere, with dedicated bartenders really focusing on the art of these fanciful, happy-making, delicious drinks. 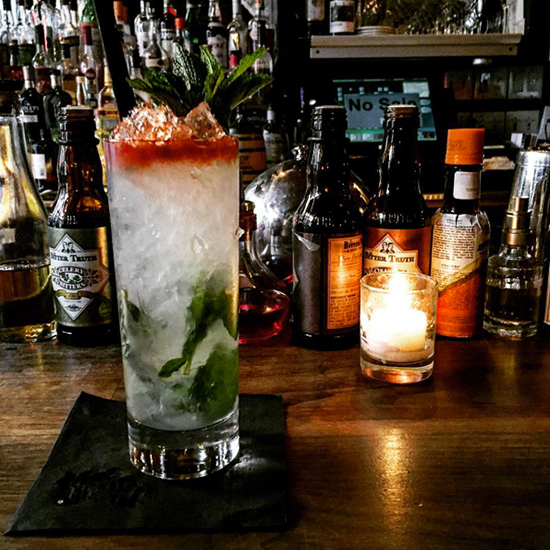 Mother of Pearl in NYC’s East Village has become an Instagram phenom for its Shark Bite cocktails, served in fantastic porcelain shark glasses, complete with bitters blood. Tiki’s foremost historian Jeff Beachbum Berry opened his own bar, Latitude 29, in New Orleans this year. Paul McGee’s new Lost Lake serves its drinks with banana dolphins under a thatched roof. 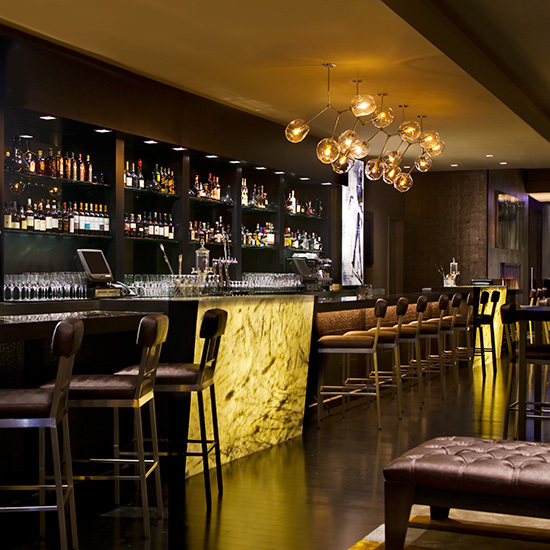 And later this year, Owen Thomson (of Rose’s Luxury, Bar Pilar and Café Saint-Ex fame) will give Washington, DC its own rum haunt, Archipelago. Once these brave mixologists came to see that tiki drink culture placed the same importance on ingredients, they’ve been able to settle in and give over to the genre without overthinking it. The cocktails are really meant to imbue a sense of pleasure. Berry says the mix of rums—molasses-based Jamaican rum and grassy rhum agricole from Martinique—is the most important part of the drink. “The combination of the two rums together does what no one rum can,” he says. Victor Jules Bergeron, of Trader Vic’s restaurant, invented the drink in 1944. “It’s a basic rum sour, but the trick that makes the drink what it is is orgeat syrup, made with almonds. Everything is there to support the rum,” says Berry. Here, Berry’s recipe for the proper Mai Tai. Combine all the ingredients in a shaker filled with ice. Shake it really well and strain it into a double old-fashioned glass filled with crushed ice. Here, seven more tiki drinks to master: Essential Tiki Drinks.